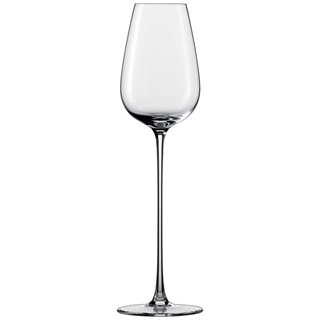 The Chardonnay Glass has a generously proportioned diameter to provide ample room for Chardonnays to develop their complex aromatic structures. 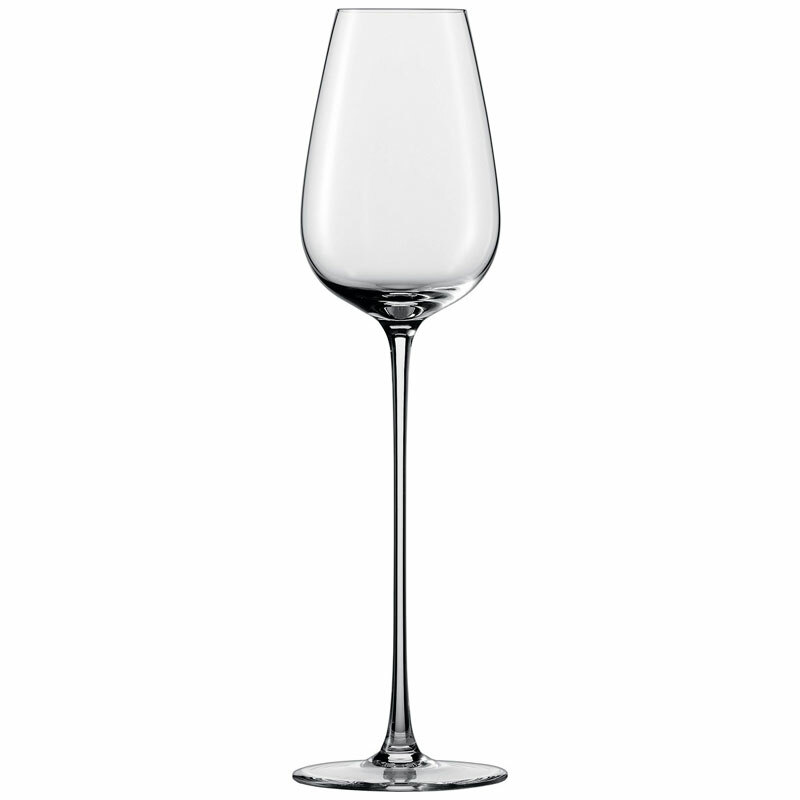 Mineral notes in wines from Burgundy, as well as cask-ripened varieties from the New World, reveal their many facets thanks to this glass’s elongated ‘aroma chimney’, which culminates in a smaller diameter near the rim. Suitable for multifaceted white wines: Chablis, Burgundy, Opulent Chardonnays / Pinot Blanc / Pinot Gris Germany / Austria / Italy.